Wristband printing on demand can be the game changer you are looking for to take your business to the next level. POSGuys have put together everything you need to get wristbands printed for your special event, park entry, fair or festival, that will keep your lines moving and build your brand data. Bright Color Wristband Labels* (other colors available, Z-Band Splash or Z-Band Fun Please call us to change the color in your kit. 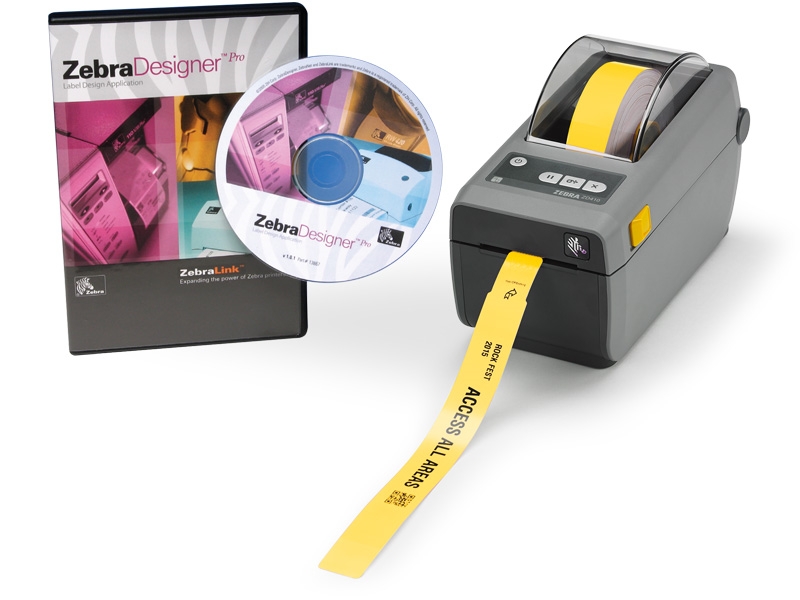 ZD410 Printer Has a USB Interface - You can view the other Interfaces are available at ZD410 page. Please call if you would like to change the printer in your kit. Find it faster! 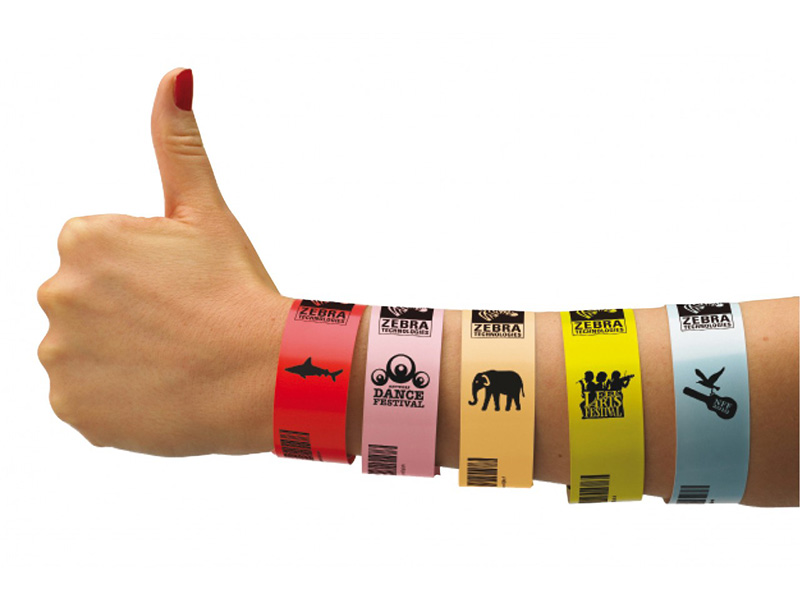 Click here to compare Wristband Printing K (...) models by feature.